Archangel Gabriel is received by different channels. One of the key channels is Marlene Swetlishoff. Her home page is – https://www.therainbowscribe.com. 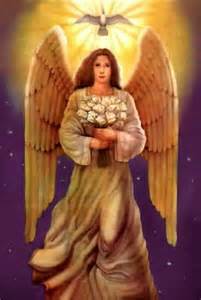 However, truthful messages from Archangel Gabriel via other channels are also sometimes posted in this category.